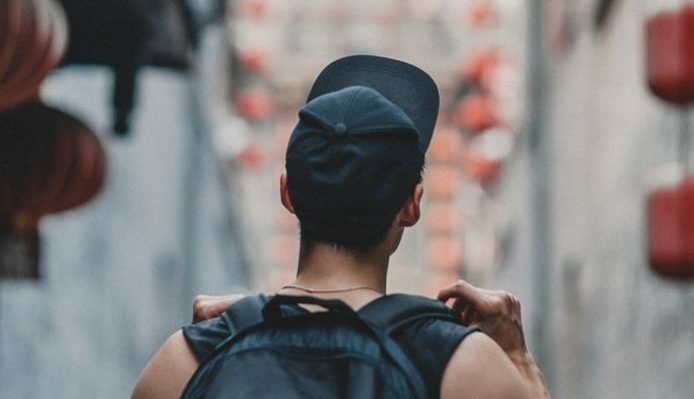 Learning Mandarin can be a tricky business, but to enhance your Mandarin capabilities, completely immersing yourself into Chinese culture first-hand can help reignite your love for learning languages, as well as providing immediate experience with locals. When you can explore the colourful and diverse territories within China, and converse with the Chinese population, you can learn new techniques that will improve your speaking, reading, writing and listening skills. A more hands-on approach to learning languages can provide you with tools that are more effective than sitting in a classroom. While studying will help propel you forwards, you need to experience the language directly, and in an environment with the local people so that you learn from your own personal experiences. 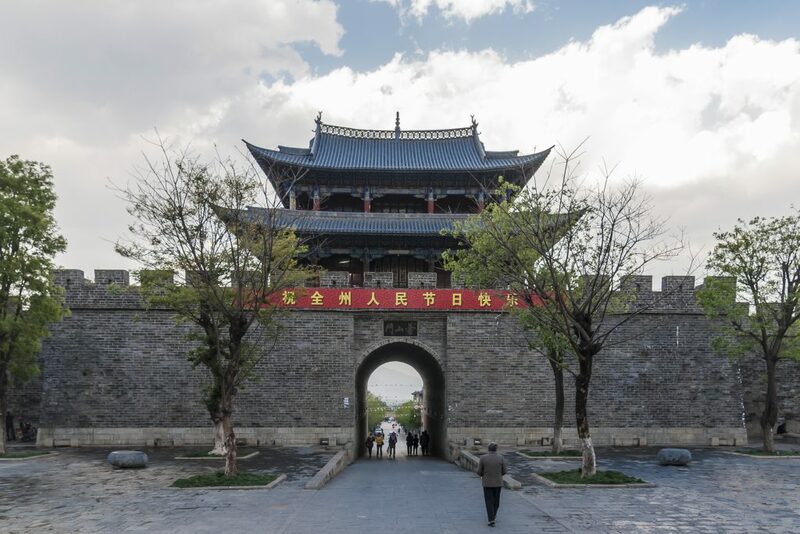 CSL offers the chance for those looking to improve their Mandarin to head to China’s Dali, a beautiful town sandwiched between mountains and the famous Erhai Lake. Enriched in history and beautiful cherry blossom, Dali’s traditional homes and towers can help aspiring-Mandarin students to persist in their journey in learning a new language. CSL’s ‘Learn in China’ programme offers students the same quality and standard of teaching as our Chinese courses here in London; however, students also benefit from living in the glorious Dali, a budding and inspiring town that is sure to immerse students into traditional Chinese living. Submerging yourself into Dali means experiencing a part of China which is not overwhelmed with Westerners. It is a relaxed destination, where you can travel by bicycle or on foot. After learning Mandarin in London, students can complete their learning in Dali. The branch in Dali can improve a student’s Mandarin capabilities quickly due to the authentic environment they are surrounded by. However, the courses in Dali also offer a unique one-on-one learning experience through expert teaching practices tailored for Western-based students. Study and activities will be time-tabled so that students make use of their time and experience in our Dali branch. Students will expand their knowledge of phonetics, reading and writing, learning how to implement them into real-life experiences. Then, once you are confident in your abilities, students can impart what they have learnt in the real world. Step outside and converse with the locals, whether it be general chit-chat, asking a question, or heading to a restaurant and ordering an authentic dish. Students can engross themselves into the Chinese culture and see how well they can adapt to real-life situations. Once you have fully experienced Dali and authentic Chinese culture, students can return home easily, where they can confidently complete their Mandarin journey. After being inspired by Dali, students can return with a zest for life, and a zest for persisting in their Mandarin adventure. Erhai Lake is a notorious landmark in Dali, with its name loosely translated to “Ear-shaped Sea,” due to its unique shape. With its vast size, the lake is a beautiful backdrop to all of Dali City, as well as the smaller Dali Town; it is a wonderful place to watch the sunset or sunrise. China is enriched with traditional buildings, especially the photogenic pagodas many of us associate Asia with. The Three Pagodas of the Chongsheng Temple are, quite simply, three independent pagodas arranged in a triangle. The buildings, however, pre-date to the 9th and 10th centuries, making then an absolute must-see. Located in Erhai Lake, Nanzhao Amorous Island is a paradise waiting to be discovered by Dali’s tourists. Filled with greenery, the island is home to Nanzhao Palace, a large building based on the Tang Dynasty. The views from the Nanzhao Amorous Island are charming, with flourishing trees and ancient deep caves for you to explore.